Gif Me Camera Pro is today's MyAppFree deal. 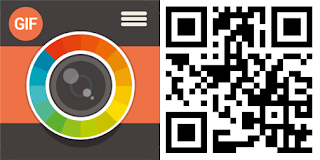 This app is a best way to create short videos and gifs. You can shoot using the inbuilt camera or import videos from your library. The app also supports real time filters many different aspect ratios. Features like sending the projects via mail and sharing to social networks not possible in the current version. May be a future version will support it. The watermark 'Gif Me' will be enabled by default you can remove it in the settings. The stop motion feature is awesome. You can shoot with up to 40fps. The filter gets applied very quickly I was amazed by the response time. Even the editing occurs in real time. You can add text to your project and also there are a lot of frames available for you to chose from. The speed adjusting feature is great. To save the current project you just need to tap on the share button on the top and you will get options to save it as gif or mp4. The saved file can be found in Saved Pictures folder. Created Using Gif Me Camera! Overall the app impressed me very well. 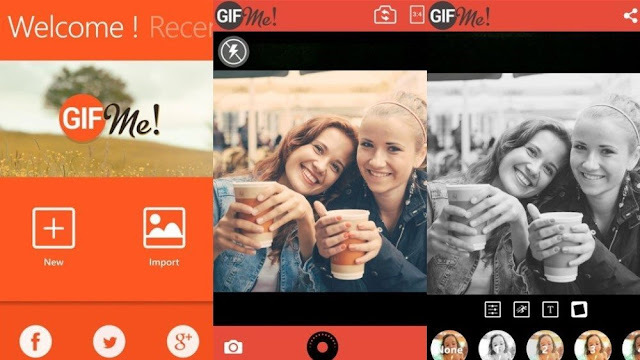 Gif Me Camera is a 4MB download from store. And is free for a limited time. So hurry up before it's too late. Oops! forgot to mention 512MB ram devices seem to be not supported.